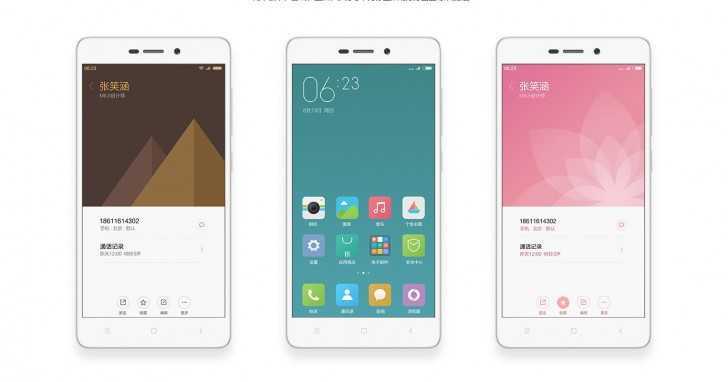 The United States will be an important market for Xiaomi and it is clear from the fact that the company will start making the Redmi 3s available from today just as it is launched worldwide. The official announcement for the phone came just a week ago, but Xiaomi will not be too worried about the time it has taken them for the phone to be available in the stores. After all, there is quite a lot of time before the likes of the Samsung Galaxy Note 7 and the Apple iPhone 7 grab the entire attention. Xiaomi have a lot of presence in the Asian markets, but the availability of the Redmi 3s in the United States will be immense to the exposure outside the region. As of now, the phone will not be available with contract options from carriers like AT&T and T-Mobile. Instead, it can be purchased from third-party retailers like GearBest, who are offering free shipping with the device. However, it may take up to a week for the device to get delivered and Xiaomi are understood to be working on reducing the delivery times. The phone comes with a 5 inch display with 720p resolution. It has a snapdragon 430 chipset, which is one of the latest in the industry, and it is essentially an octa core processor formed by the merging of two quad core processors. There are two variants of the XiaomiRedmi 3s and they are primarily differentiated by the amount of RAM. The base variant comes with only 2 GB whereas the higher end option comes with 3 GB, which is likely to be the most popular amongst the two. Given the almost negligible price difference between the two variants, Xiaomi Redmi 3s users are likely to opt for the version with 3 GB of RAM since it will help in multitasking better. Android’s marshmallow operating system has become even better for multitasking and having more RAM will let the user take advantage of these features in a better way. Just as with the RAM, the phone also comes with two variants based on the internal memory. The base version has 16 GB of storage while the top end variant has 32 GB of memory.The base variant starts shipping from July 5 while the top end version starts delivering to customers in the United States only from July 15.